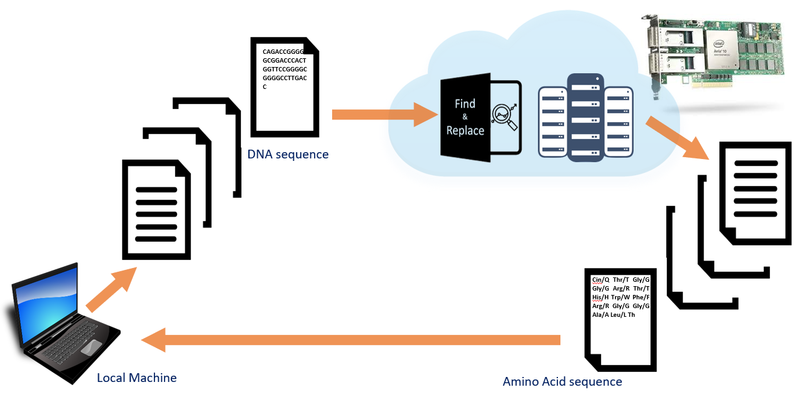 In this message we explain how you can accelerate search and replace operations in ASCII files using the FPGA-based Ultra Fast Search & Replace for Data Analytics accelerator to boost compute intensive workloads such as log processing, message processing, IP address filtering or genomics. 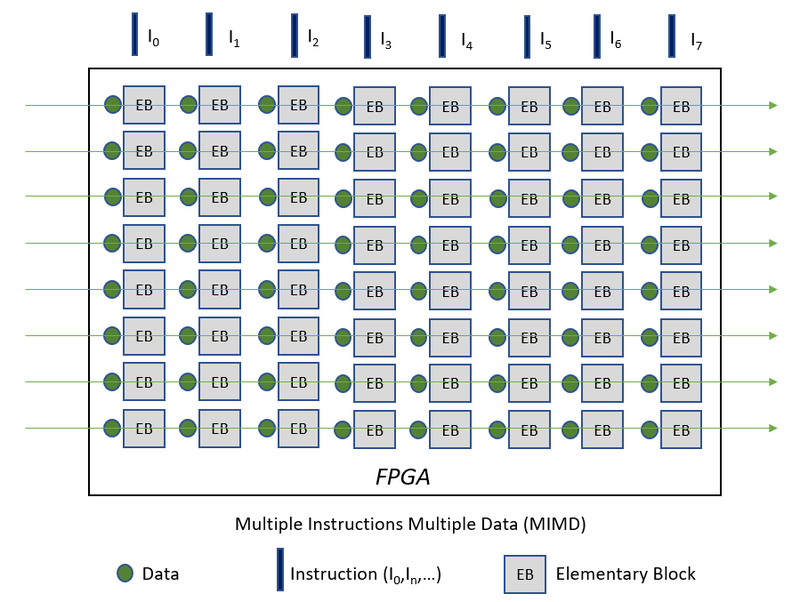 What is an FPGA and why is it good for you? In this message we first give an overview of different components like CPUs, GPUs, FPGAs and ASICs, and we stress the main differences between them in terms of flexibility and processing power. 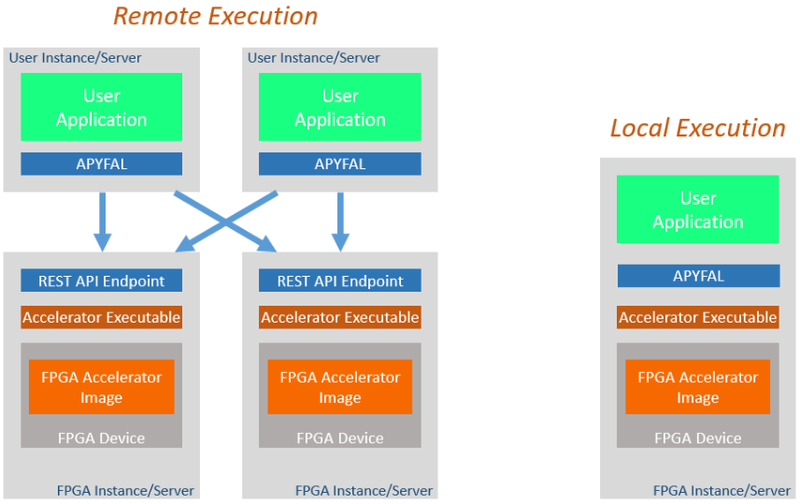 Then we discuss the interest of FPGAs that are deployed in public, private and hybrid Cloud infrastructures, and we explain why you should consider ready-to-use FPGA accelerator functions to boost your Cloud applications.